The first time I opened the mailbox this year I had quite the treat. 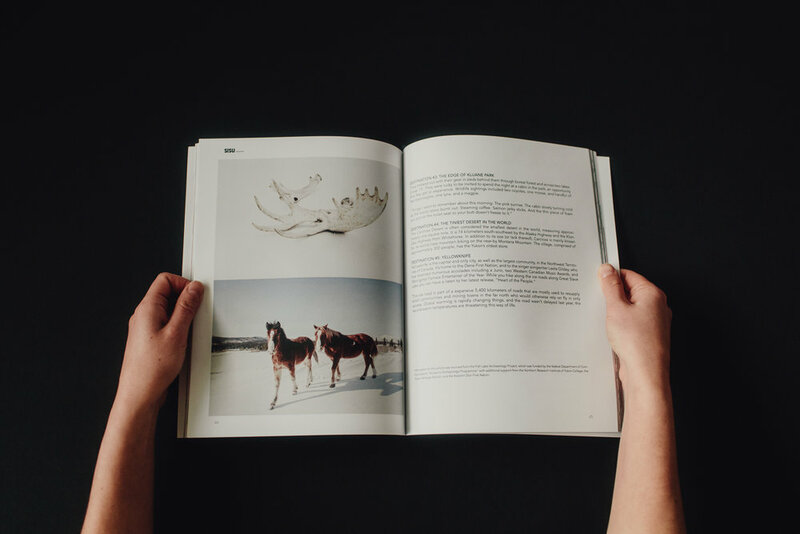 The inaugural issue of @sisumagazine is out in the flesh and I’m so happy I was able to contribute a few photos from some of my favourite days traveling in the Yukon. Sisu is a Finnish word that embodies the spirit of perseverance, grit, and guts. It's the art of inner strength and represents a persons ability to face hardship at the end of their own preconceived capacity. I know the magazine was an undertaking of massive proportions by the women of @coalitionsnow and more than a little Sisu must have been needed to get this thing to the world. It looks amazing and I really do love what it stands for. It is a magazine that celebrates women in the outdoors and I couldn’t be happier to be a part of it. I hope you get to check it out.